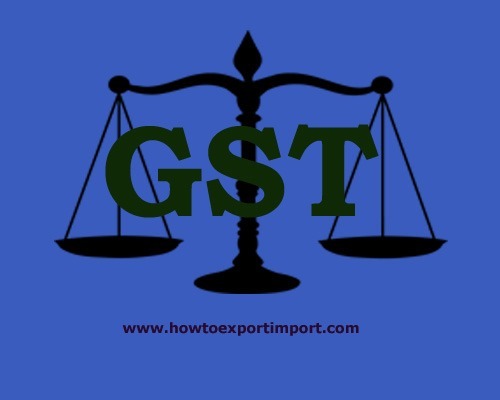 The government of India has recently introduced the details about GST in regional language also. 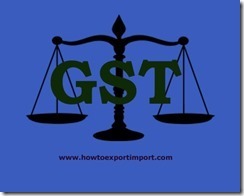 The link below can be downloaded to read about GST in Kannada language. The GST details explained in Kannada language can help the people of Karnataka who are not conversant with English or Hindi, as most of the information by Centre is published in those languages. But this pdf format explains in detail with simple language to understand the mechanism of Indian GST on their on regional language, Kannada. Click here to download GST details explained in Kannada Language by Central Government.